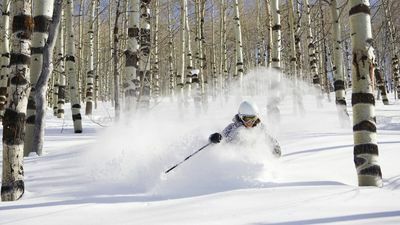 MH 304 - Fall/Winter Specials - Exclusive Powder Mountain Getaways Offers! 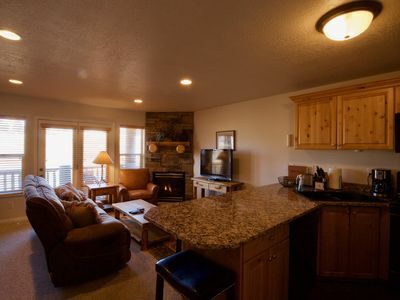 Thank you for previewing another wonderful POWDER MOUNTAIN GETAWAYS property! 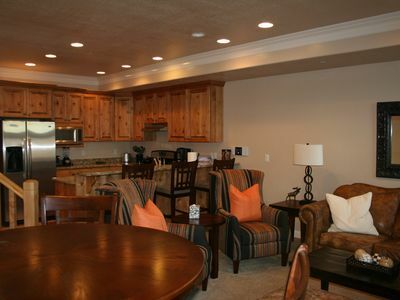 We offer exclusive deals and benefits with our lodging VIP program and once confirmed, YOU are a Powder Mountain Getaways VIP! 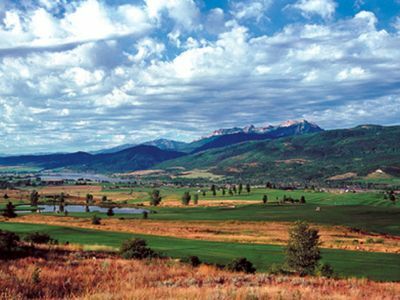 These benefits include guaranteed lift tickets to Powder Mountain for the 2017/2018 ski season even with the daily guest cap of 1500. Please see the "Notes" under the AMENITIES section below to preview some of our current VIP offers! Book 2 nights and receive the 3rd night FREE during our Fall and Early Winter Season of 2017! If you book the first two nights of your vacation and would like to stay a third night, just email us and we will extend your vacation another day for free! 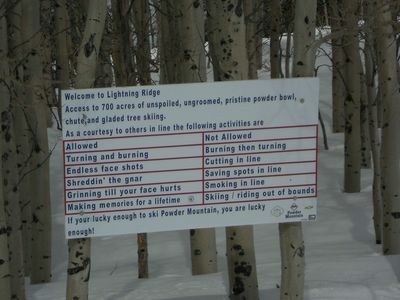 Check back in for upcoming winter specials! 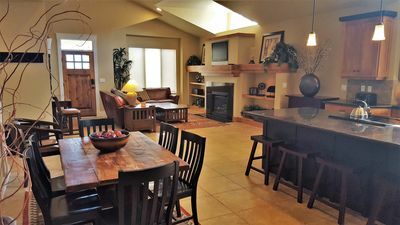 This is a wonderful 3 bed/3 bath condo owned by a family from sunny southern California. 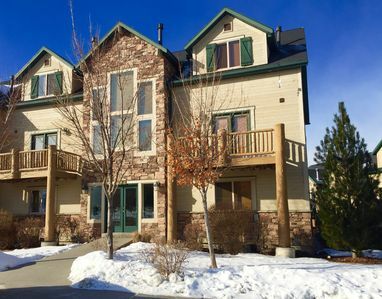 They purchased their condo as a reprive from their busy lives and to find rest, relaxation and a sense of tranquility all while enjoying a vast array of recreational activities in this beautiful mountain paradise. They invite you to do the same! 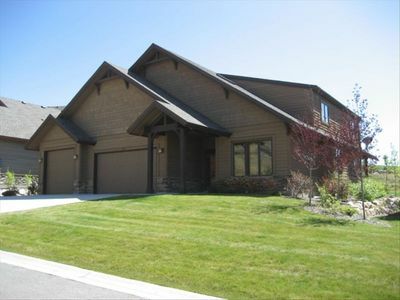 This unit has unobstructed views of the mountains to the north and west and sits above ponds, a stream and a waterfall! 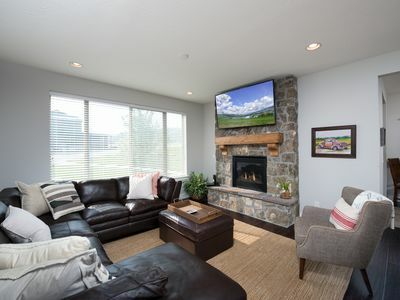 Enter this condo from the main floor building lobby and into the family room complete with gas fireplace, TV with satellite and DVD and relaxing furnishings and decor. The sofa is a rustic log futon that can transform into a sleeper for two! 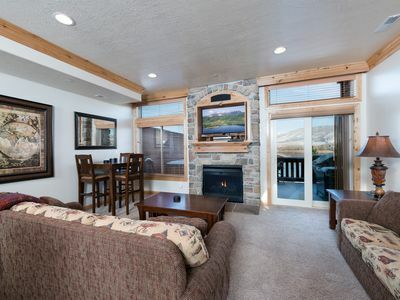 Just off the family room is a deck with views of the surrounding mountains that will take your breath away! The kitchen has bar dining for 4 and is fully equipped with both standard size appliances plus plenty of small appliances, cookware, bakeware, and dinnerware. 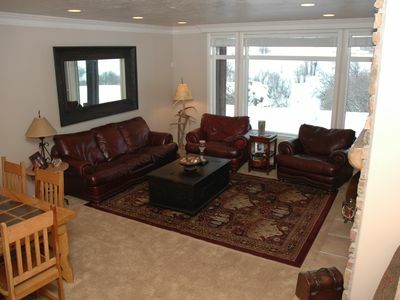 There is also a bistro table for two and a bench as well near the family room. Also on the main floor is a queen bedroom plus a full bath in the hall. The lower level features the remaining two bedrooms, two baths and the full size laundry room. One of these bedrooms is the King Master Suite which has a TV with satellite and DVD and a unique gas stone fireplace as a focal point; and an ensuite full bath. The 3rd bedroom can sleep up to four in a full over full bunk bed. The 3rd bath is located adjacent to this room in the hall. The laundry room is complete with full-size washer and dryer, iron and ironing board and laundry supplies. Come escape and enjoy absolutely everything this area has to offer!